There are hundreds of choices when it comes to setting up an eCommerce solution for the first time or upgrading your existing store. Over the past few years the platform choices have increased, the tools have matured and are now easier than ever to implement. 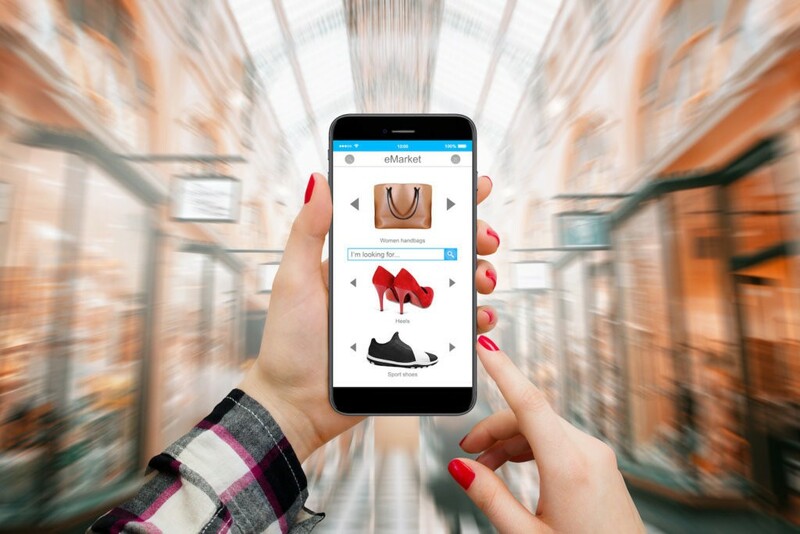 Almost all the products on the market offer the basic functionality that you need in an e-commerce platform, such as shopping cart, inventory management and sales and promotions and coupons. Some have better tools out of the box, while others have a rich community of developers and themes that you can purchase separately or might require custom software development. A number of the popular products are also open source, which means you will get the basic product for free, but advanced features and support will cost you money. How you start selling online and what tools you choose, really depends on the type of business that you run. Are you a startup company looking to start selling products online for the first time? If so you are in luck because your choices have never been better. Most startups we’ve worked with do not have mature ERP or Order Management systems. This generally means that you are better off setting up shop on one of the many popular cloud solution such as Amazon or Ebay. However, if you want more control over the design and layout of your site, then Shopify will be a good option. They offer intuitive tools to help you setup your shop quickly and with their strong online presence, can help you promote your products. If you want full control over the shopping experience, and are already running your website on WordPress then we strongly recommend WooCommerce. The product has excellent integration with WordPress and a large community of passionate users and available themes and plugins that can get you up and running quickly. There are a number of brick and mortar companies that are looking to sell products online or increase their online presence. These firms likely have have internal ERP, Order Management or Procurement systems and need an eCommerce system that has integration points to match that requirements. For these businesses there are a number of open source and cloud solutions you can certainly implement WooCommerce, since there are a number of API integration points on the market to integrate WooCommerce with popular accounting and ERP applications. Shopify Plus is an excellent choice for high volume merchants. It offers a number of enterprise tools without the high price tag normally associated with them. Shopify Plus is fully a cloud solution, freeing you from having to manage your own infrastructure. You also get full control over the branding of your site with integration point to a number of fulfillment providers such as Amazon and Webgistix (now owned by Rakuten). Magento on the other hand is one of the most popular eCommerce platforms on the market today currently owned by eBay. It is mainly intended for users that want to manage their own environment and want a platform that will grow with them down the road. OpenCart is another good open source choice, and is probably the easiest to setup and configure to get your shop up and running quickly. There is an extensive Themes library along with a number of passionate development forums and extensions that you can use. Enterprise customers have different requirements. Many likely have internal ERP or Order Management system where they manage inventory and production. Which means what they require is integration with orders management or procurement systems. A number of providers such as Magento, have enterprise solutions that are well suited for enterprise clients and include a number of features such as Credits and Returns, and Private Sales that are not available with the community edition. A number of large ERP vendors such as Oracle, IBM and Salesforce also offer eCommerce solutions. If you are already using any of these products, then looking at solutions from these companies is worthwhile. The benefit of these solutions is better integration with your backend operations, but they are not necessarily best in class solution. Aside from the eCommerce tools, as a business you need to consider a number of other factors, such as fulfillment, returns management, marketing, SEO and price strategy. However, picking the right eCommerce tool, will free you to focus on other aspects of the selling process.